The Rio Hondo AJCC offers many free services and access to equipment for people who want to look for a job, obtain training, and plan their career. You can receive services from your nearest America's Job Center. 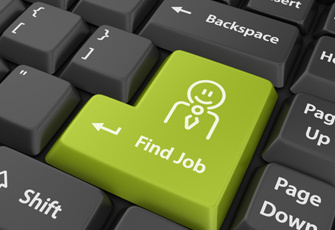 Our facility has many resources to aid you in your job search. Work on your own or with the help of our friendly staff. Find out about the latest job postings, workshops, and recruitments. We offer computers with internet access, Microsoft Word and Excel for resumes, typing tutorials, free wi-fi and a friendly and helpful staff to help you find the job you've been looking for. You don't need an appointment, just walk right in! 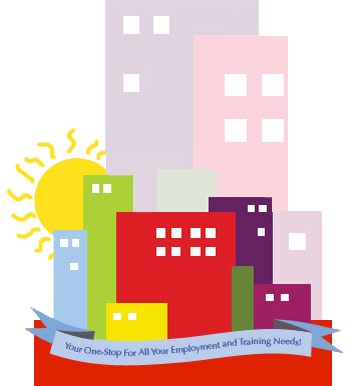 Although we, ourselves, can not handle your unemployment or disability insurance, one of our partners is the Employment Development Department (EDD). They can get you started on applying for benefits. Over the age of 55 and need extra help finding work? 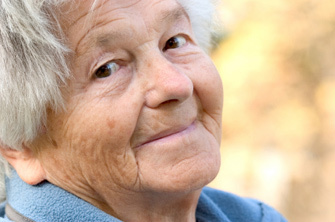 We have a specialist from Title V Older Americans Act that can help you do just that. You'll benefit from learning to search for jobs on the internet, taking advantage of resources specifically for seniors, and more. The businesses we work with regularly submit job openings to us and are waiting for the right candidate. Are you it? Everything from recruitments to job fairs, find out about all of our latest happenings. Our great volunteers can help you do things like use a mouse, surf the internet, and set up e-mail. Please call at (562) 946-2237 ext. 221 to find out when our volunteers are available to help.